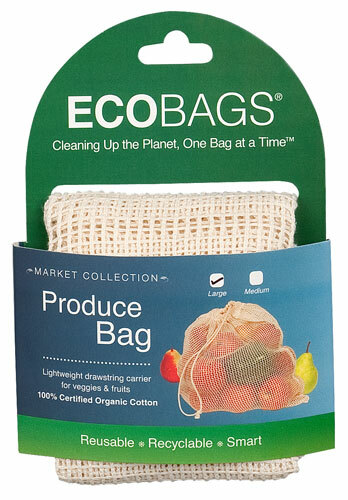 Step out in style, around town or around the world, with a reusable bag that's fashionable, functional durable and has international cred. 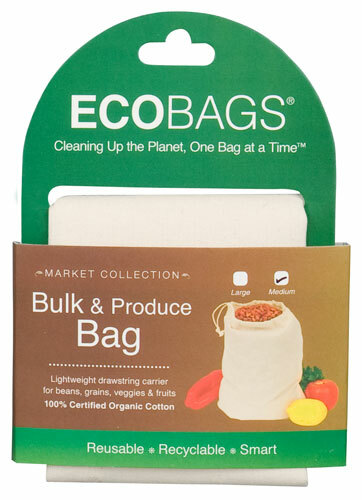 This seemingly small bag, stretches and expands to accommodate almost anything you put in it, from fruits and veggies, to breads, flowers and wine and it'll last years and years. Perfect for going to your grocer, farmer's market or simply having it on hand as a just-in-case bag or, "Avoska," as they say in Russian. 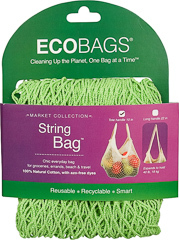 Beyond local shopping, this Classic String Market Bag is perfectly suited for the beach and travel so that no matter where you are in the world, you have your handy reusable tote. Available in 14 colors, so you can mix and match based on your mood or bring a medley of bags to shop with and enjoy the colors! Lime bag featured in picture.